Wow! 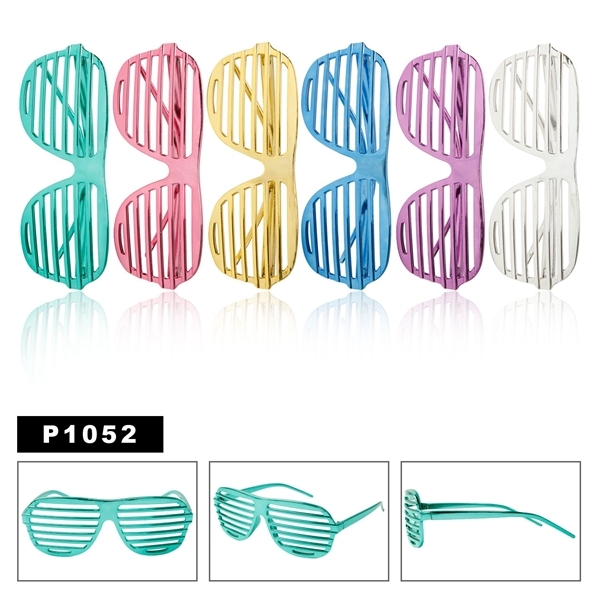 Look at the shine these super cool shutter shades! 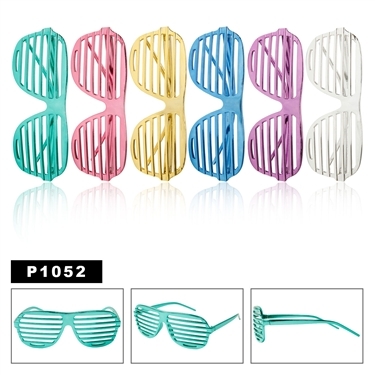 Have you been thinking "Where can I find shutter shades?" Click here and find out!